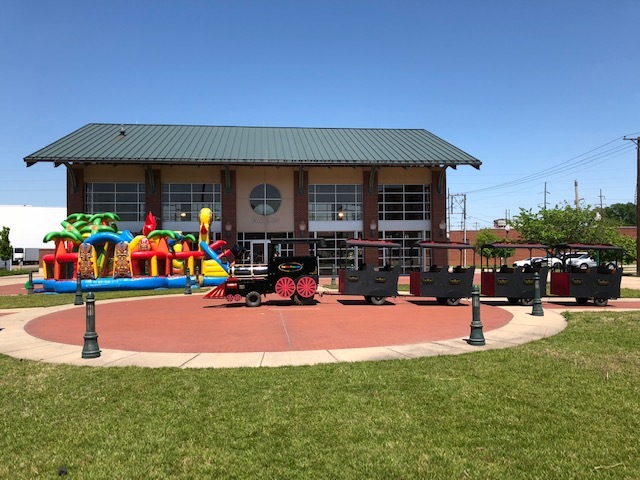 Show It Off offers the largest selection of bounce house rentals, water slide rentals, obstacle course rentals, inflatable interactive rentals, & carnival game rentals in Fort Gibson, Oklahoma. Our inflatable rentals our insured and we use top named manufacturers when selecting inflatables for your rental needs. Show It Off is your number one source for inflatable party rentals for all events and occasions. If you are planning a birthday party, carnival, festival, church event, or school function in Fort Gibson, we can help make a difference. 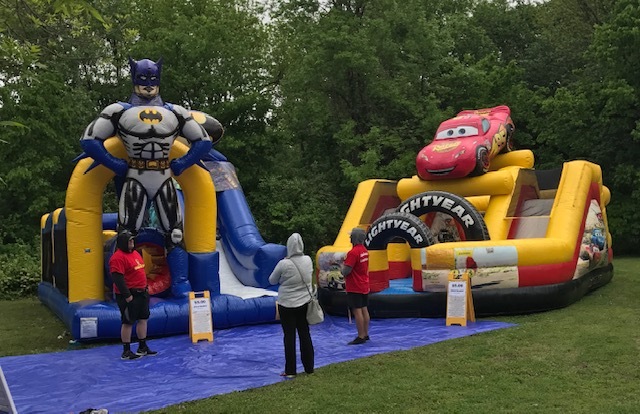 Allow Show It Off to bring the fun to your special event with an inflatable rental or carnival game! 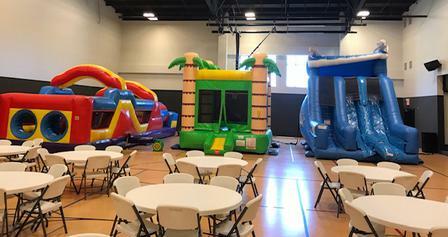 Inflatable Party Rentals in Fort Gibson!